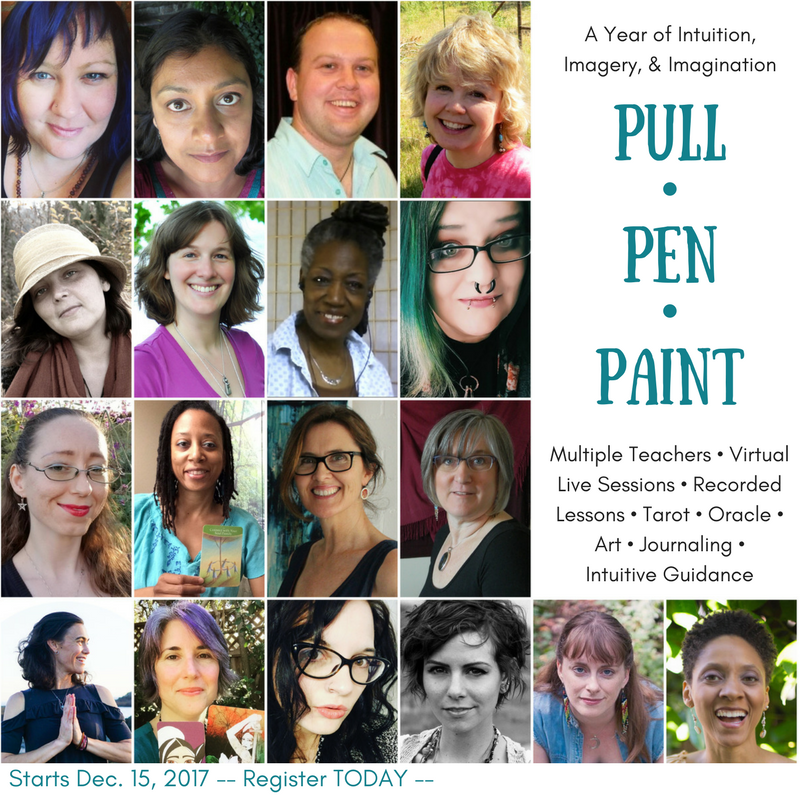 In this year long course we will share our methods of using tarot and oracle cards to elevate our personal journaling, spiritual, and creative practices. The cards are creative and intuitive tools that when used intentionally can lead to deeper insights into who we've been, who we are, and who we can become. My sessions are on the connections between astrology, tarot, and numerology. ​While we will primarily use Tarot and Oracle cards in this course, we will also touch on, and incorporate, other intuitive guidance systems (astrology, numerology, crystals, chakras, etc. ).